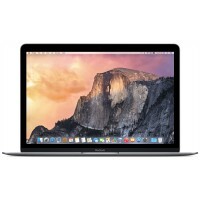 There are a number of components in the MacBook Pro 13″ Unibody Early 2011 that can be cost effectively upgraded. 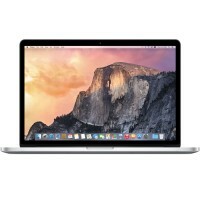 Memory: The MacBook Pro 13″ Unibody Early 2011 comes with 4 GB RAM standard, and accepts a maximum of 16 GB. If your MacBook Pro is still running with only the stock RAM, upgrading will provide a dramatic performance boost. You can upgrade to any combination of two 4 GB or 8 GB modules for 8, 12, or 16 GB of total RAM. 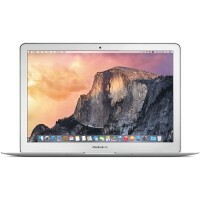 Hard Drive: 320 or 500 GB hard drives came standard with the Early 2011 MacBook Pro 13″ Unibody. 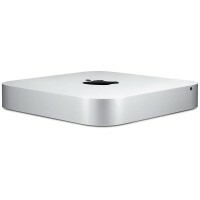 You can easily upgrade the drive to 750 GB, 1 TB or a lightning-fast solid state drive. 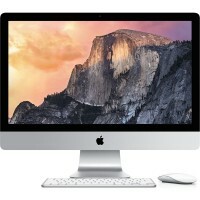 For a full list of available upgrade options, check out our selection of MacBook Pro 13″ Unibody Early 2011 hard drives. Be advised, at the moment you need to use a piece of software to enable trim, called Trim Enabler—this involves some risk. Battery: The battery is certainly replaceable, even though Apple doesn’t consider it to be “user serviceable.” See the Battery Replacement guide above for complete replacement information.